RCP Block & Brick offers the largest available selection of hardscape and masonry supplies. An endless variety of styles and colors can be found in our lines of hardscape and masonry products. RCP Block & Brick has 6 convenient retail locations throughout San Diego and Riverside counties. Come start your hardscape or masonry project in confidence with RCP Block & Brick. RCP Block & Brick's selection of hardscape and masonry supplies is always evolving. Through daily industry involvement, RCP is able to keep with the current trends in the hardscape and masonry product world. We are then able to improve the available products offered in our lines of hardscape and masonry supplies. RCP Block & Brick's mission is focused on the success of our customers and their projects. 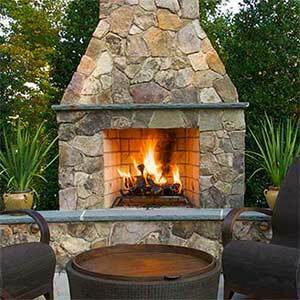 Informative articles on a variety of hardscape and masonry topics that may help you on your next outdoor project.